The other day i upgraded my shifting with a 5/16 brass fitting from Home Central. 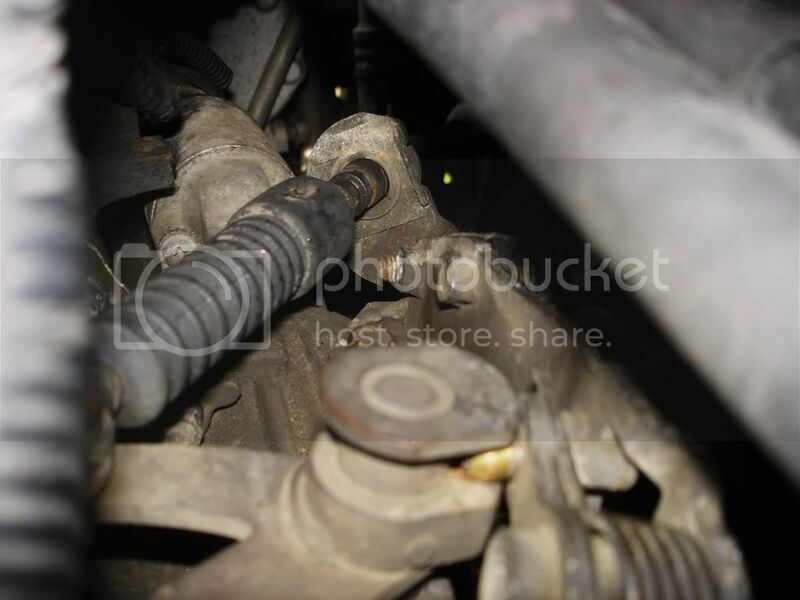 I noticed that mine was different from this one, there is a spring instead of a bushing. I still pulled off the part and took it down to home central to find something to fit over the rod where the pipe fitting was put on in the original DIY. After doing this i noticed that the shifting was less sloppy, and even a little quicker. 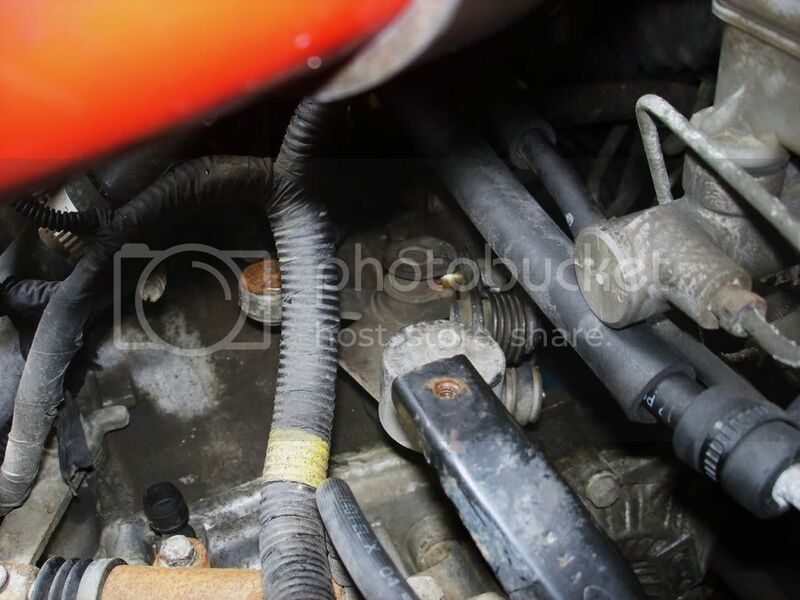 I will post pictures and a DIY write up tomorrow if i can do it before work.
. . . aside from "you need to detail that engine bay" you mean? wink1.gif Thanks for the additional photos. It helps clarify what is happening. This reminds me of a mod at the shifter-end of the assembly that I'll have to get around to taking photos of sometimes. I wonder if this and the mod you linked in the OP should be merged into one post? haha im suprised with how many people arent interested in this mod, it literally cost me .25 cents for the fitting and it tightened up shifting a little more. And im interested in the mod that you did! It gets rid of the slop in the actual shifter mechanism itself. It makes a difference in shiftER feel, not shiftING feel so much. It makes it seem like (let's be honest here) a less-inexpensive car. New thread coming shortly. Moving this thread to DIY section. how do i replace that spring? 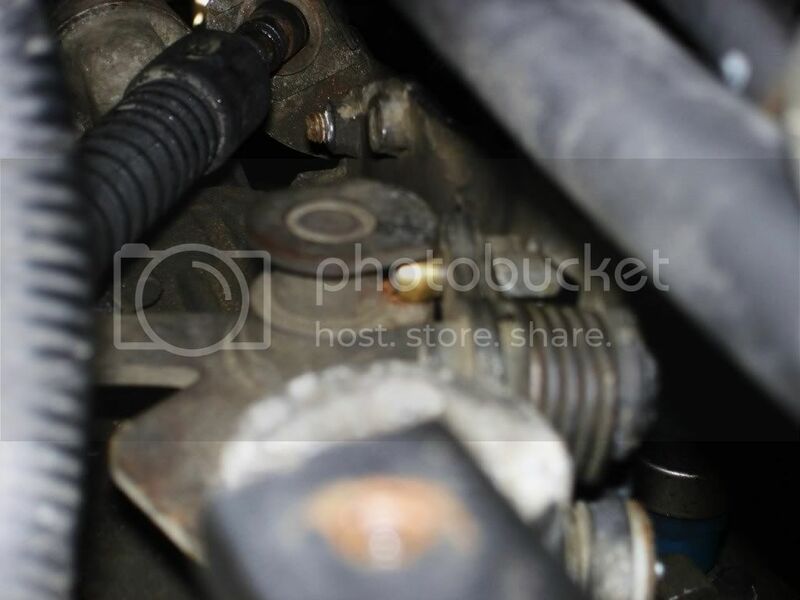 Can the plastic clip be removed from the bushing #3 in photos? I have a plastic clip that the #3 bushing peg fits into. Can this clip be thrown away?